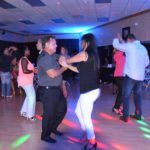 Join Us at The APH Christmas Salsa, Merengue, & Bachata Bash on December 16, 2017! 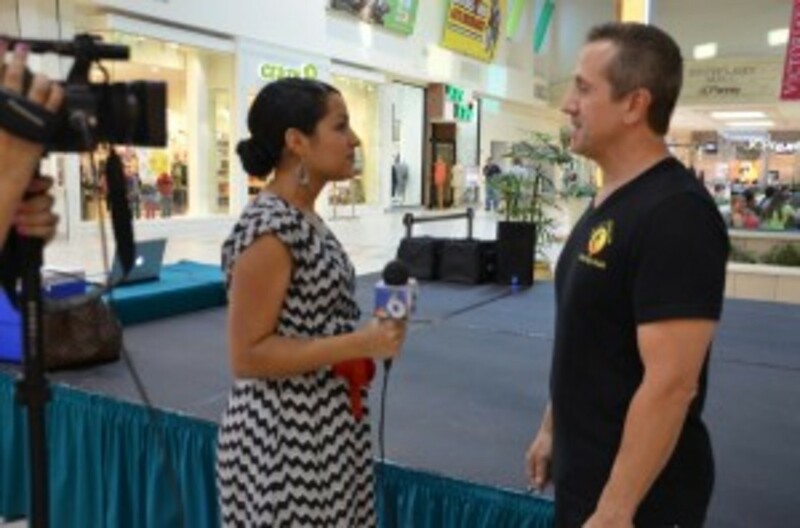 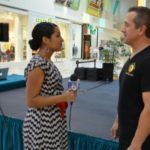 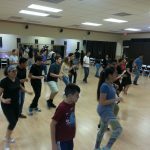 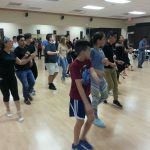 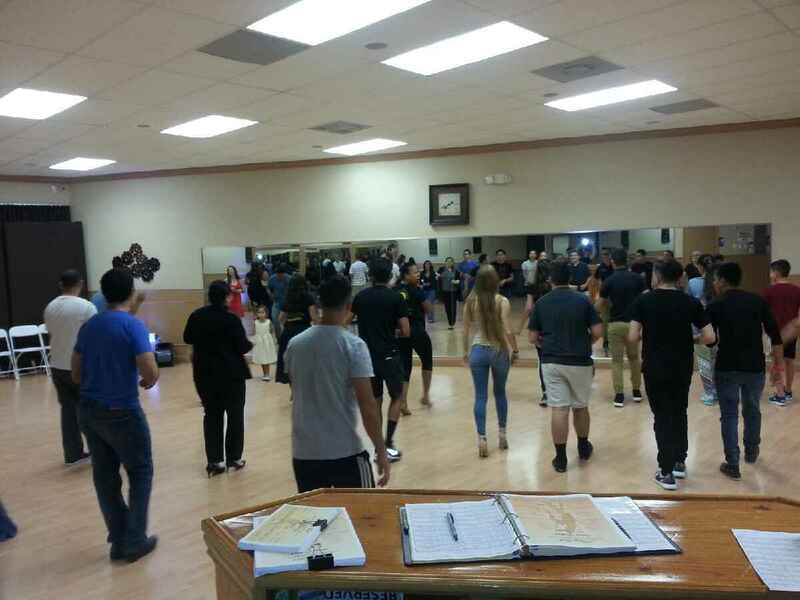 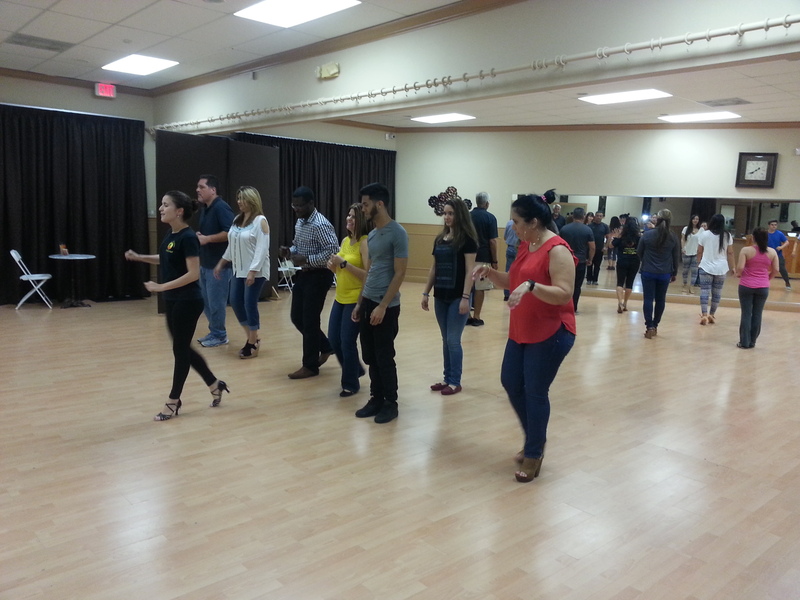 Learn to Dance Salsa Like The Pros! 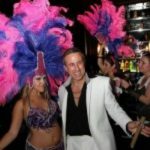 We will travel to you! 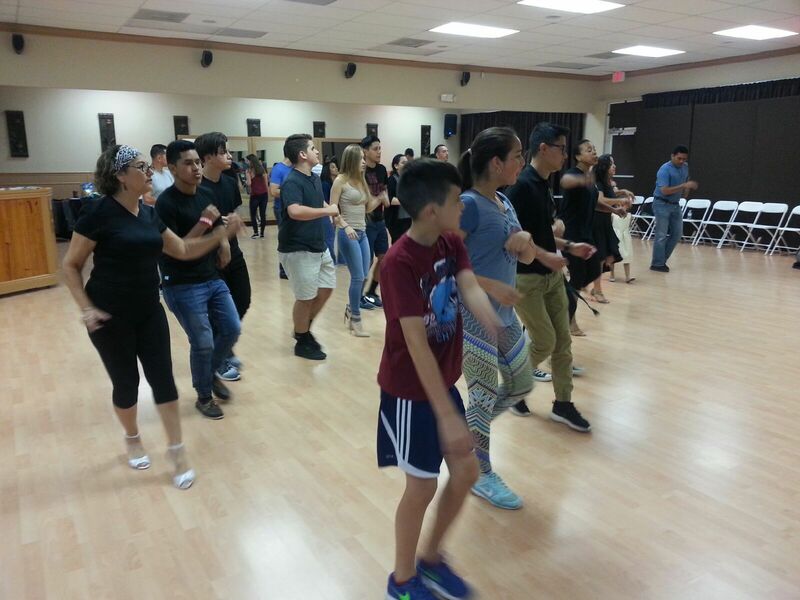 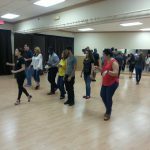 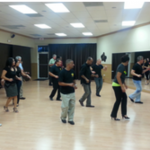 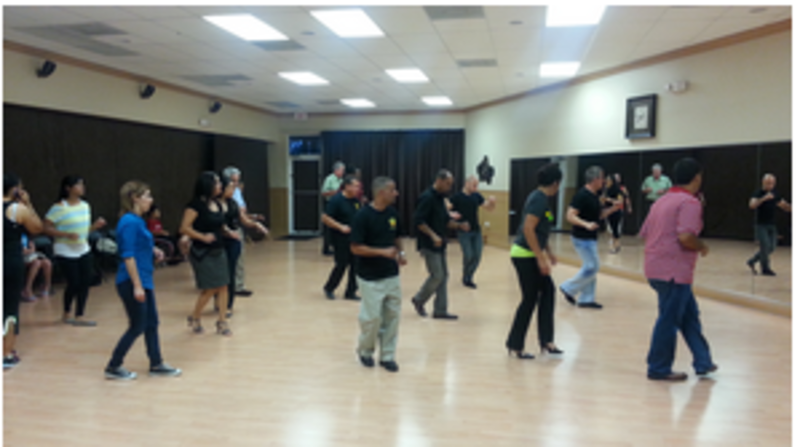 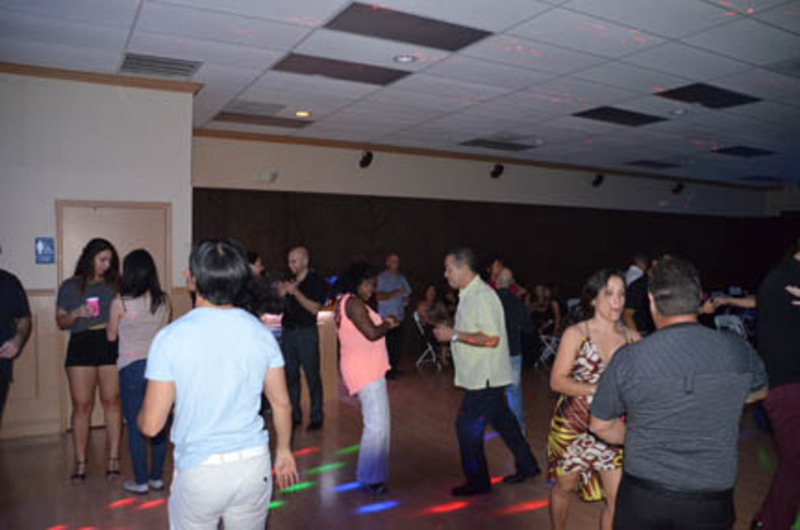 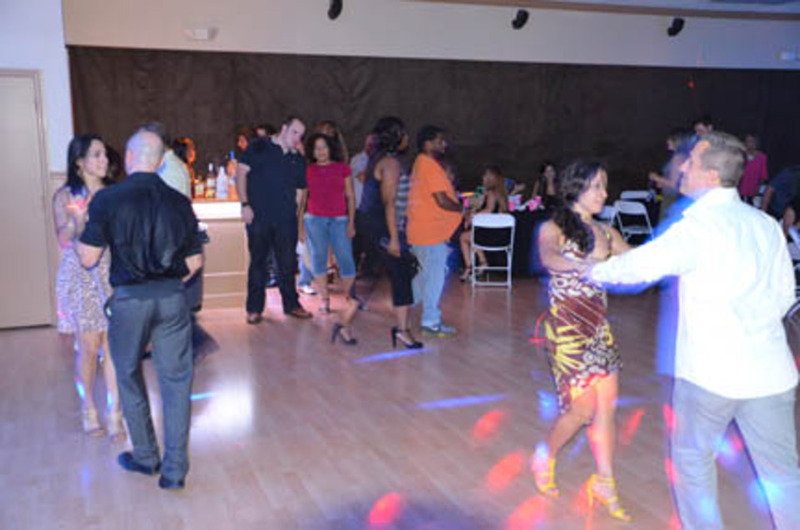 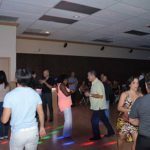 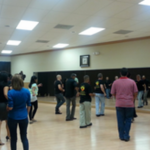 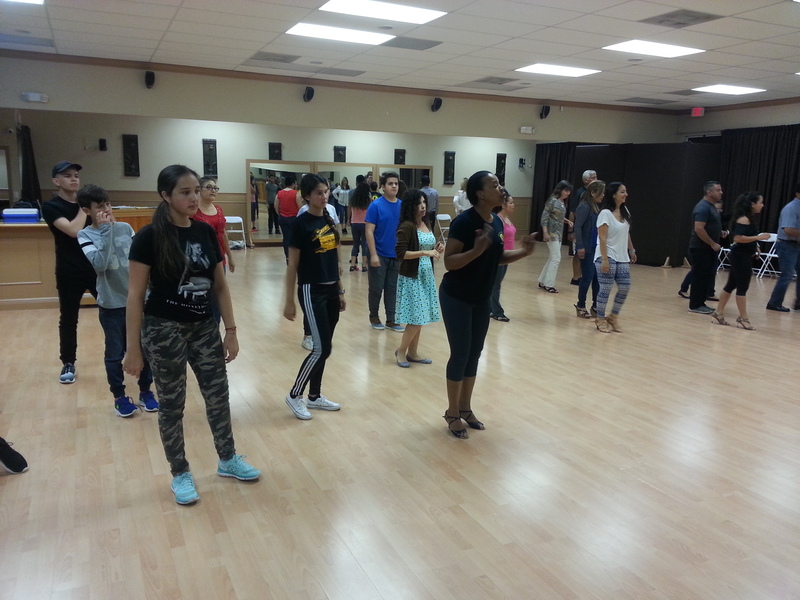 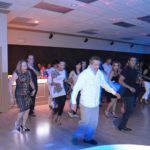 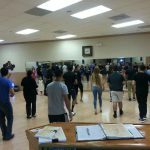 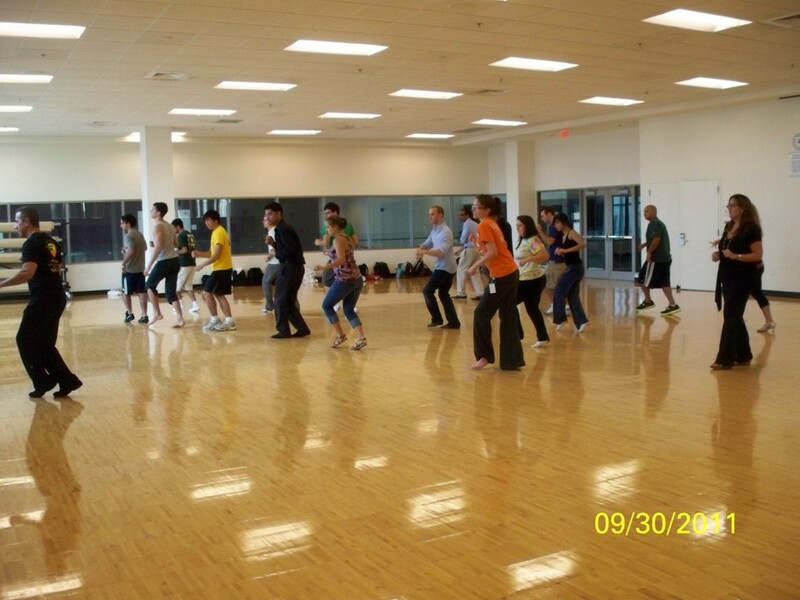 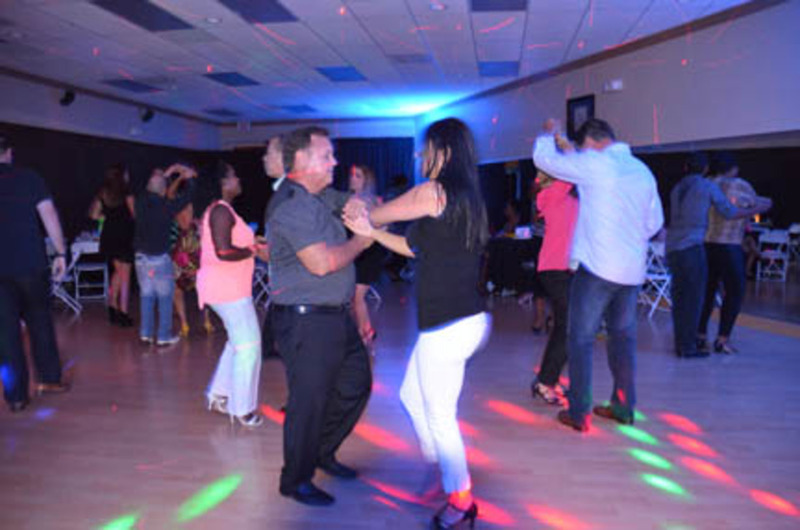 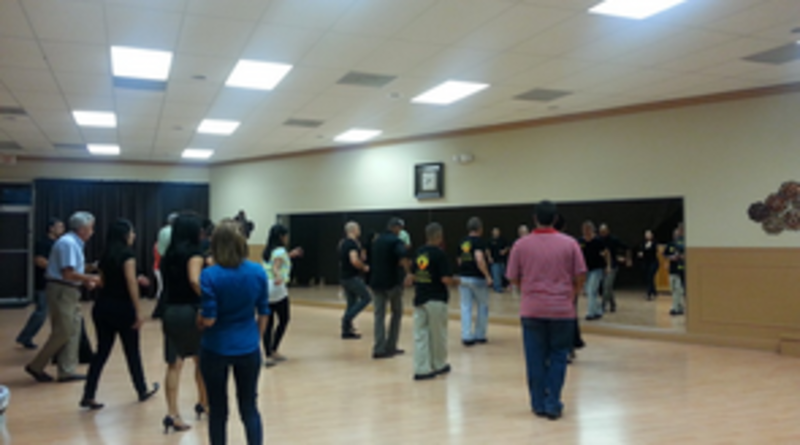 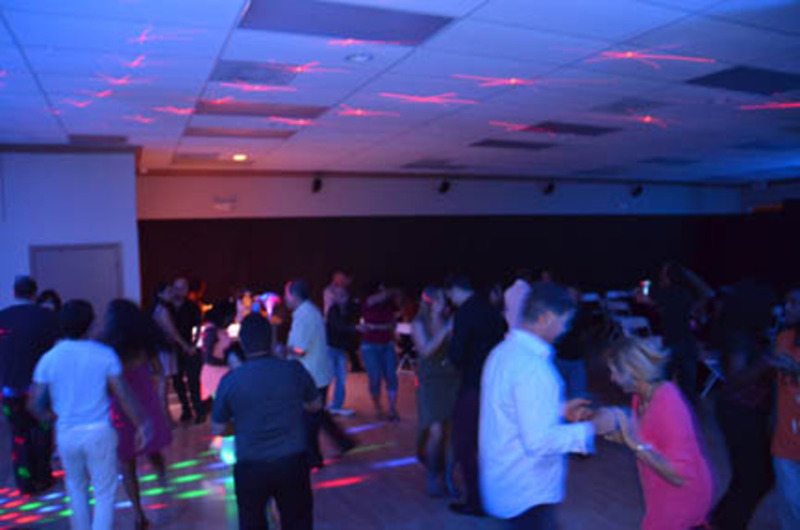 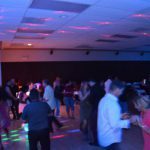 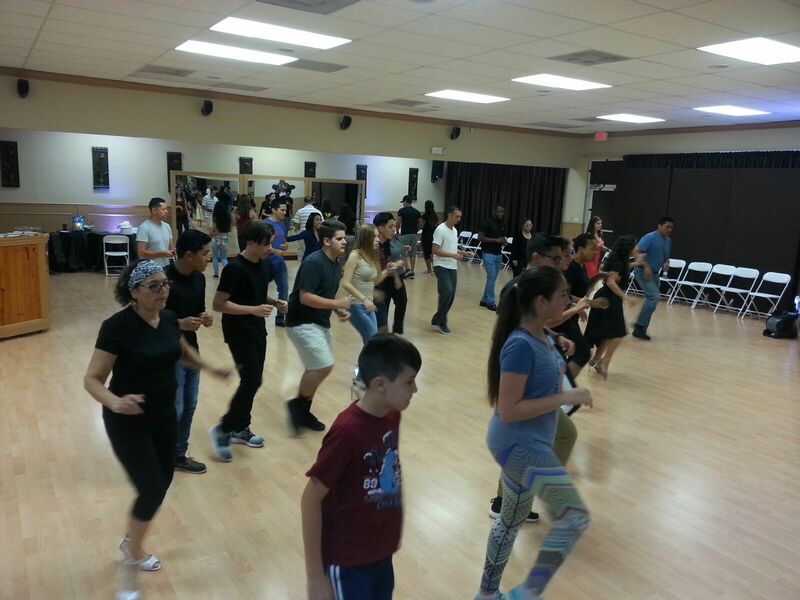 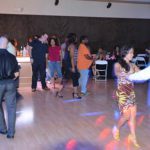 We can also teach Casino style salsa, Merengue, Cha-cha-cha, and more. 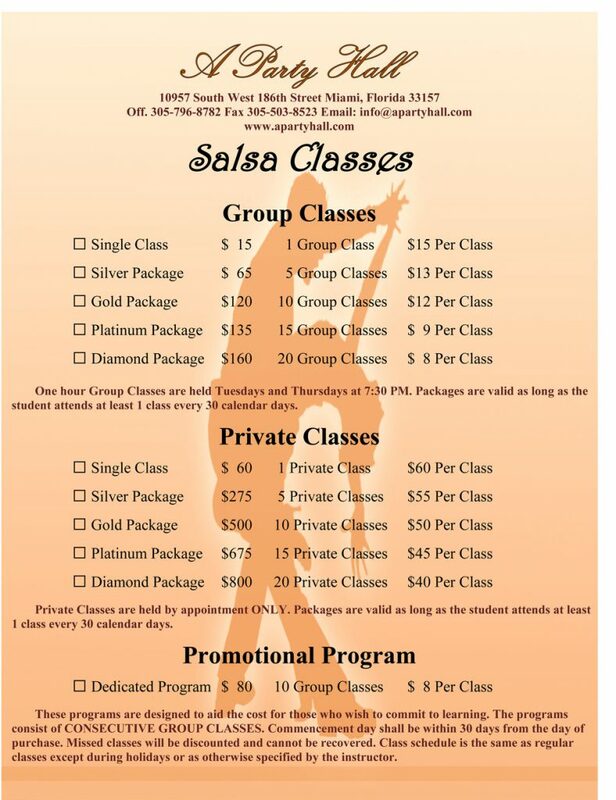 Call us for rates or more information on private classes of individuals or groups. 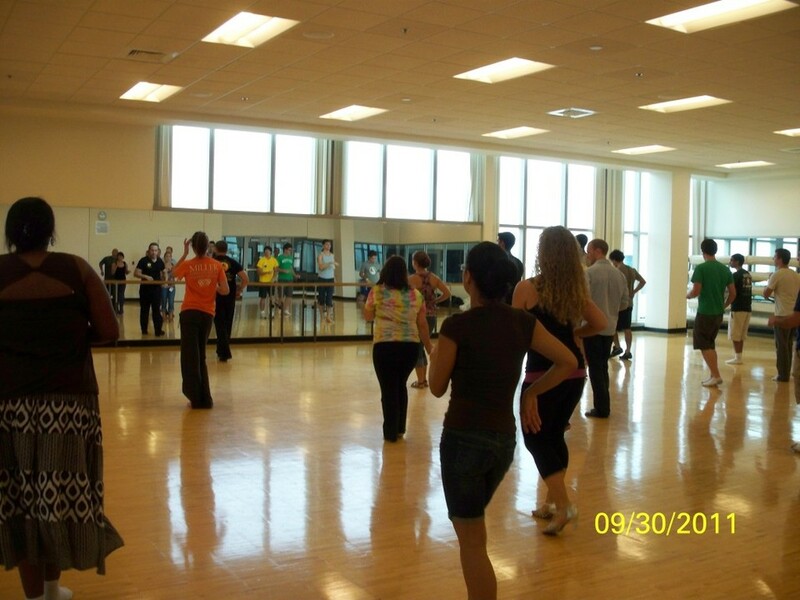 Dancing is a great way of having fun while exercising and socializing. 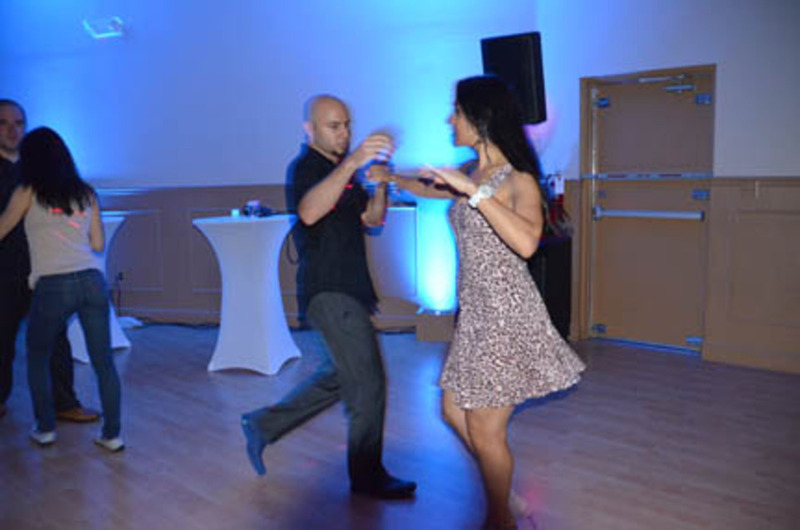 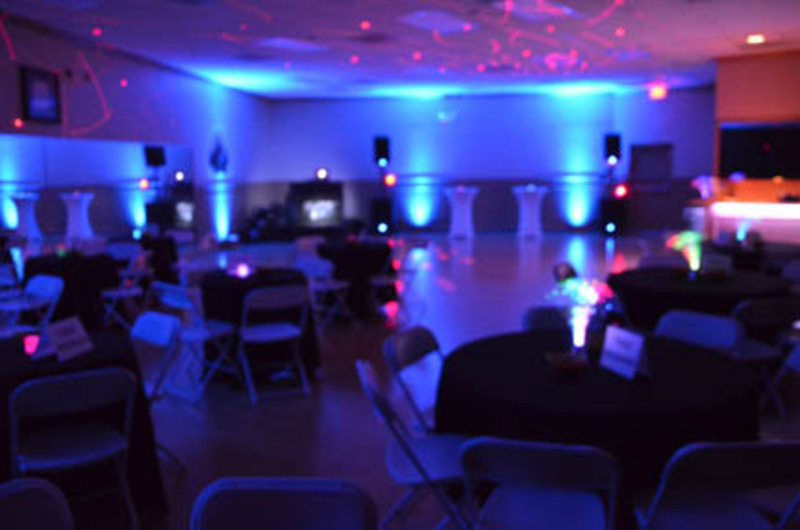 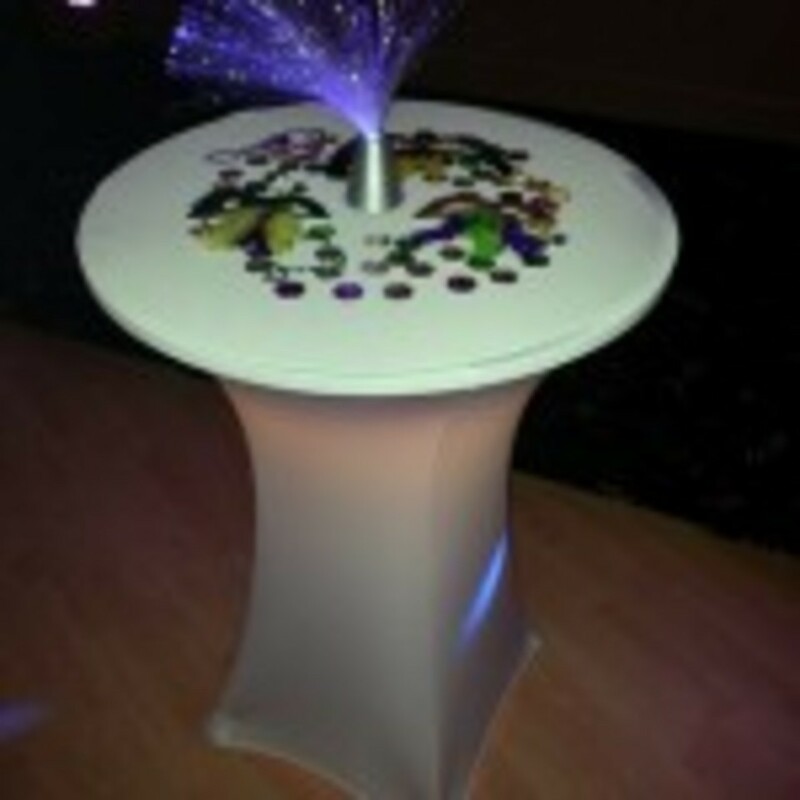 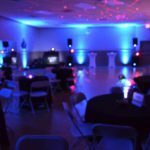 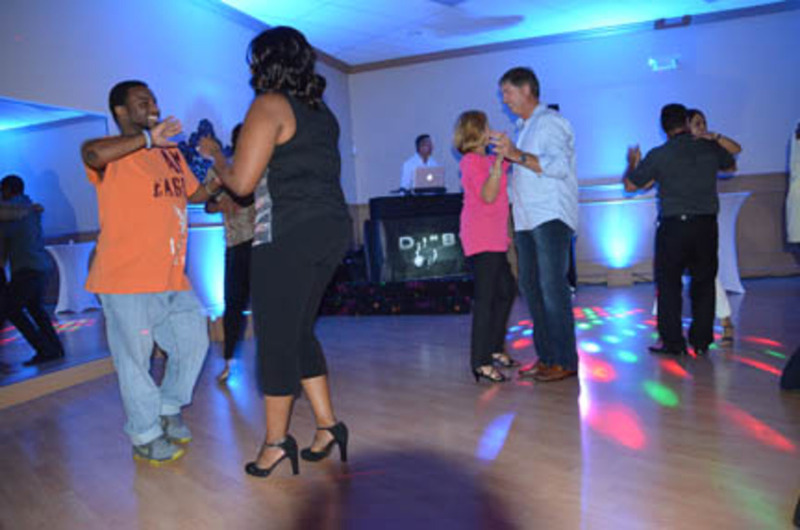 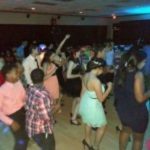 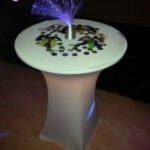 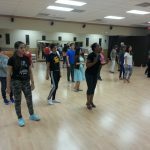 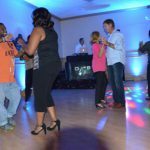 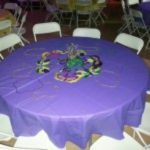 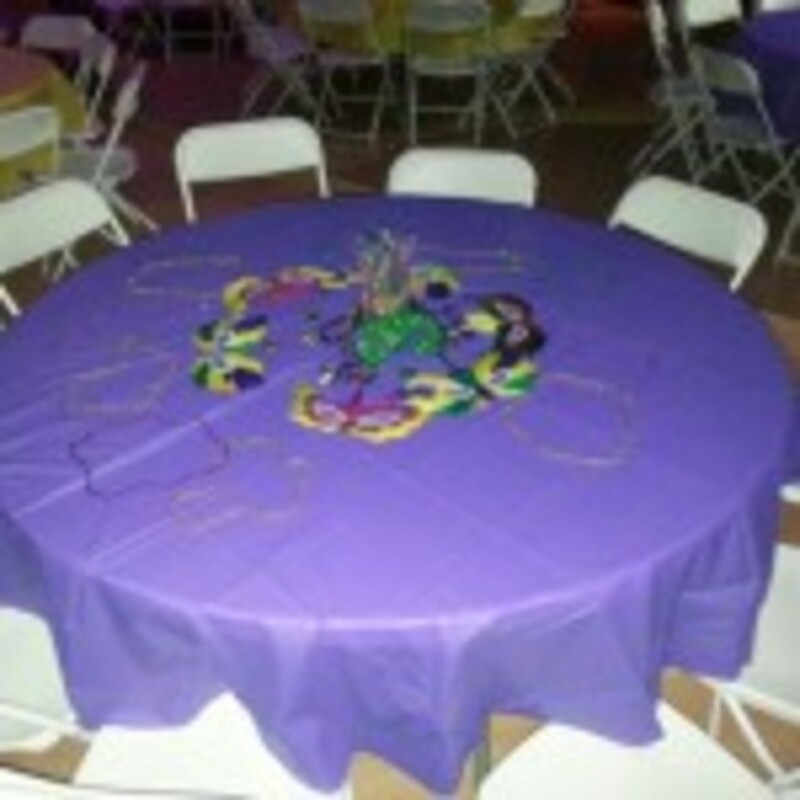 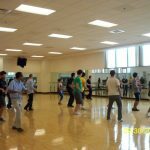 We love teaching how to dance as we believe it is the key to having fun at any event. 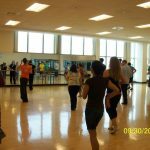 Bobby who is our main instructor will make you feel comfortable and will work with your individual needs to make you a better dancer. 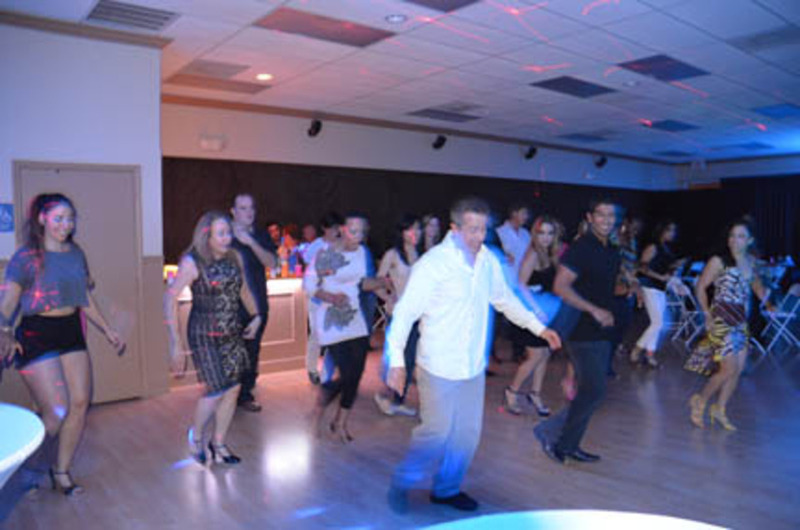 We will treat you as family and will strive to make you have fun overall. 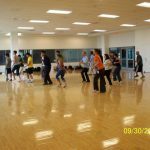 Please feel free to show up unannounced to one of our group classes and check us out. 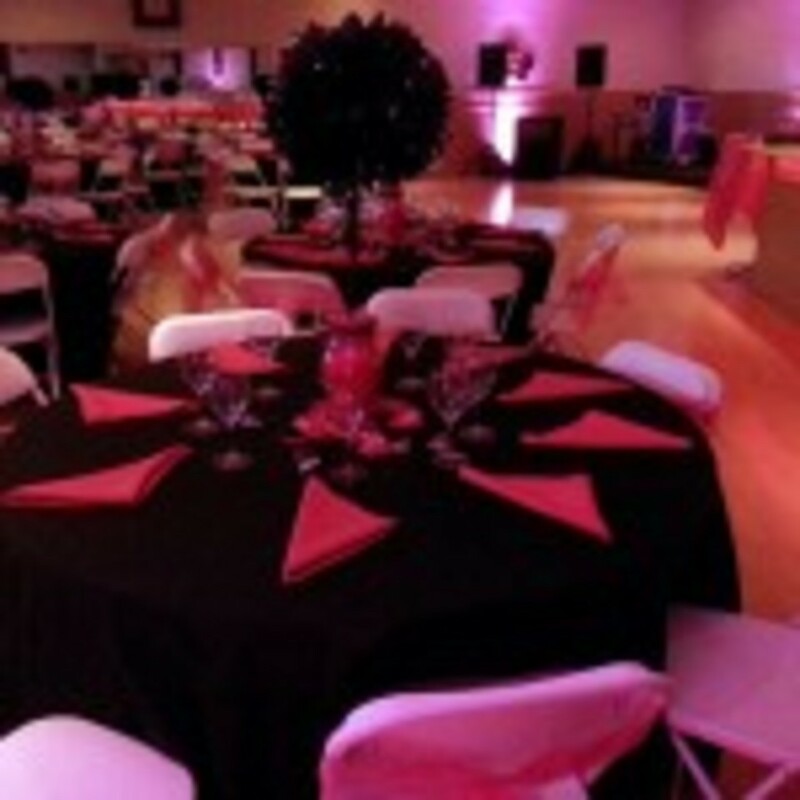 Also check “The Flyer” for discounts and special rates. 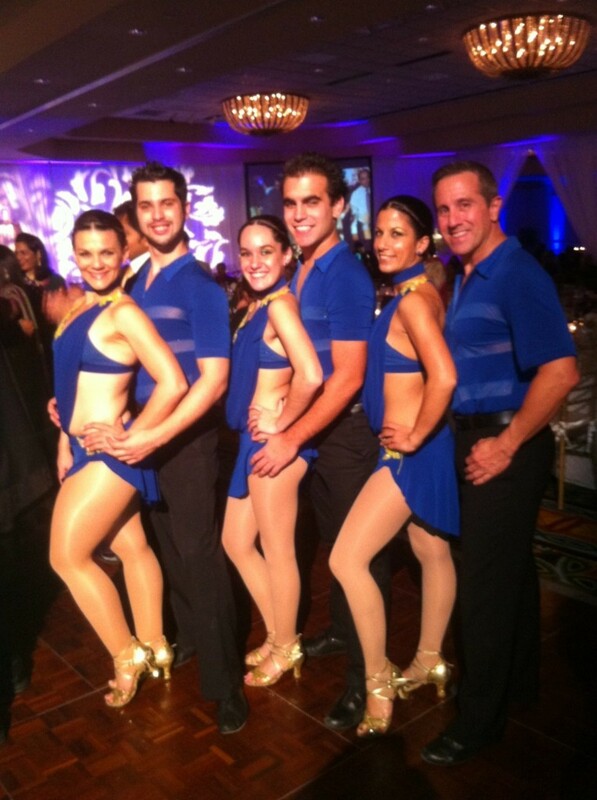 We hope to see you soon and have you join our dance family.